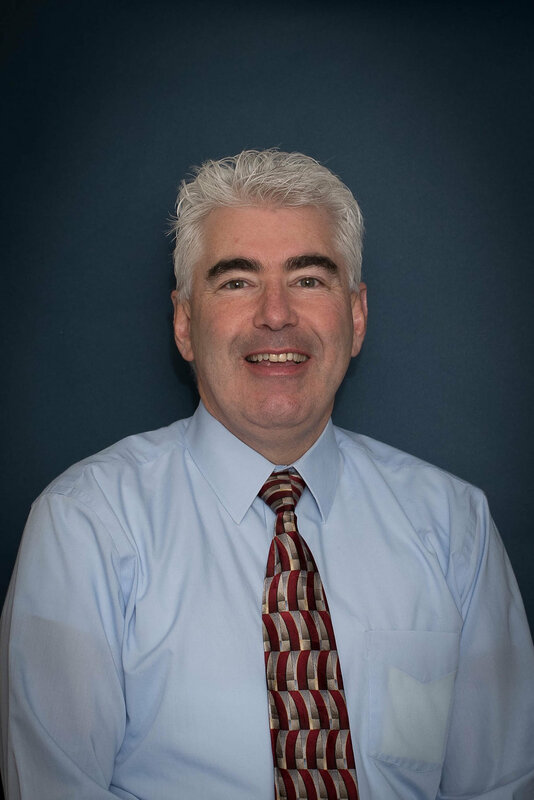 Dr. Alexander McGowan is a 1985 graduate of the University of Scranton where he earned his bachelor’s degree in biochemistry. He received his Doctor of Optometry degree from the Pennsylvania College of Optometry in 1990. 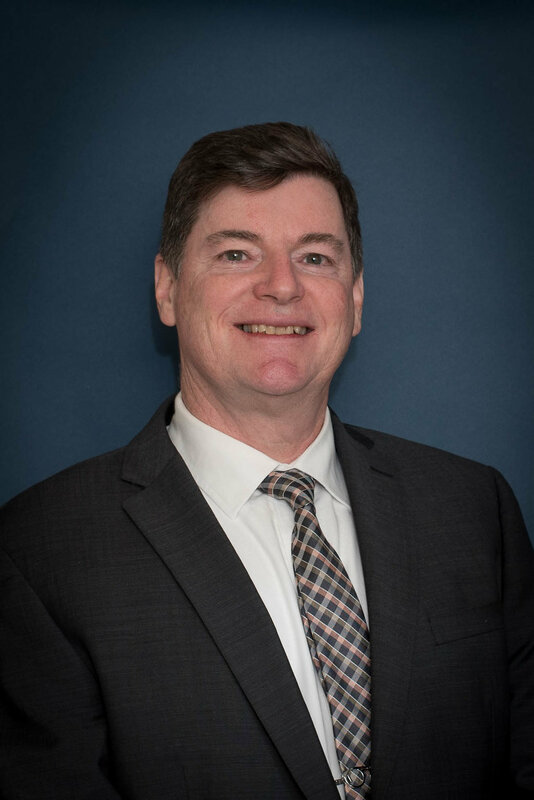 Dr. McGowan is a member of the American Optometric Society, the New Jersey Society of Optometric Physicians and he is the past President of the Central Jersey Optometric Physicians Society. Dr. McGowan joined the Allied Vision staff in Flemington in September 1990 and the Robbinsville staff in February 2000. He resides in Robbinsville with his wife and three sons.